Australia’s population is growing older, a by product of that is Aged Care is going through a boom period. 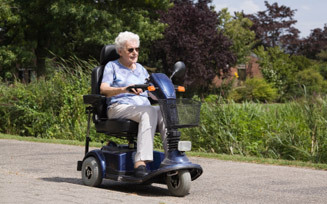 A phenomenon of Aged Care is that people can spend long times sitting, which can cause pressure sores, rashes through sweating, lower back pain and lack of circulation. For older people it is simply critical that these issues are dealt with in a timely fashion. We believe they deserve such consideration, care and comfort. The AIRHAWK Comfort Systems are specifically designed to resolve all of these types of issues. At the heart of the system is a series of interconnected air cells that act like water to actively relieve pressure points and improve circulation. Each AIRHAWK Cushion can be fully customised to suit the person’s weight and pressure points, through an air valve. 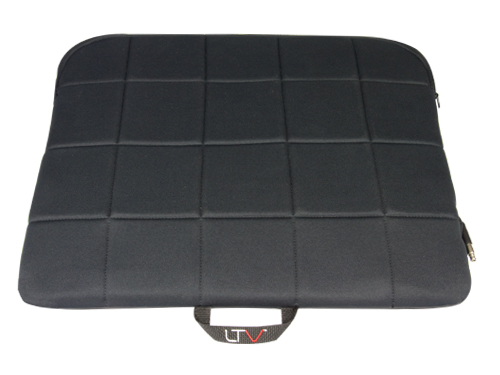 The cushions are flexible and lightweight and allow you to easily change them from seat to seat. modern day working environment, featuring soft fabric cover. Call Now on 1300 783 128 or Email Us.